This free, online course allows you to learn the basics of IP video in under 2 hours by watching a series of 6 videos and take a 14 question quiz. It is for security technicians and security managers that want to use IP cameras but want to improve their skills with IP networks. 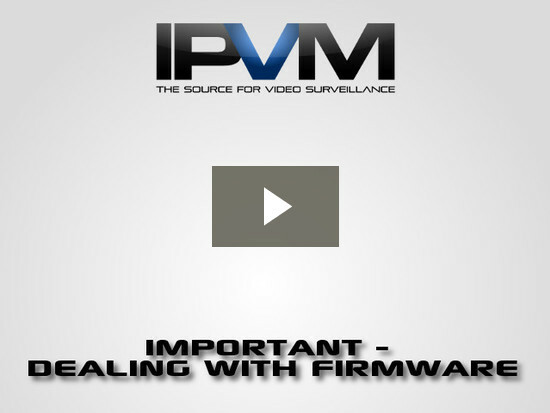 The videos go through each of the practical steps and key challenges you might face trying to get an IP camera online. Want more? 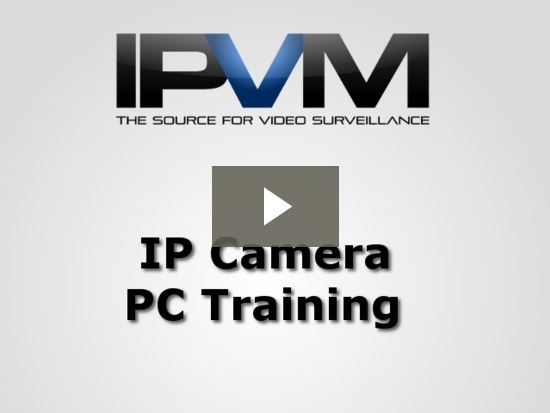 We have ongoing IP camera certification courses. Getting started with IP cameras can be daunting for those without experience in computer networks. Fortunately, it is not that hard. 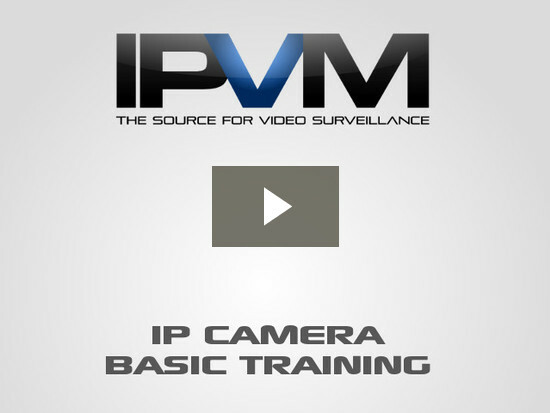 In this part, we train networking novices on how get started using IP cameras, featuring a 9 minute video screencast and a series of screenshots showing the key elements. Over and over, The most common and fundamental problem techs have getting started with IP cameras is setting up their PC. 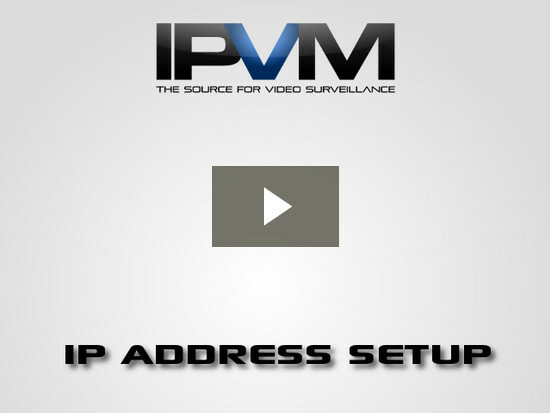 Once you have your PC setup and connect to an IP camera, you need to set it up so that the camera can integrate with a VMS or NVR. In this part, we show you how to do it and what issues to avoid. The next step is to verify that the correct firmware / software is loaded on both the IP camera and VMS side. 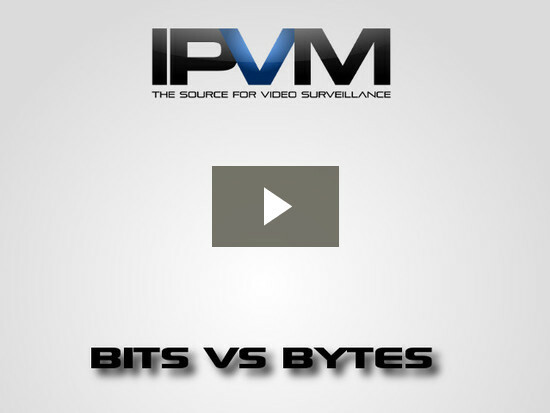 This is very easy to overlook and is one of the most common problems in using IP video surveillance. While it is not particularly hard to resolve, often users are just not aware of these element. 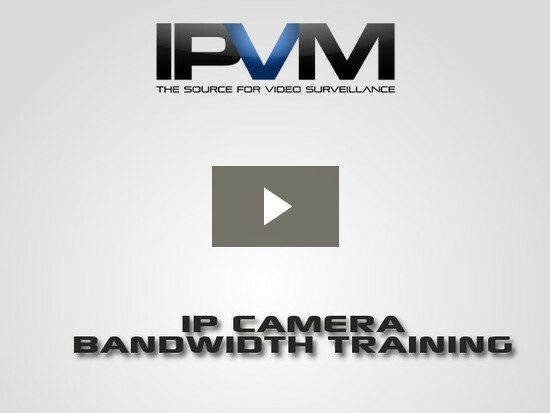 How much do you know about IP Video 101? By now, you should have enough knowledge to try connecting to your own IP camera. If you do not have one, you can buy one online for less than $100. Just make sure you buy an IP/network camera and NOT a USB camera. While USB cameras are fine for personal use, they do not scale well in surveillance systems. 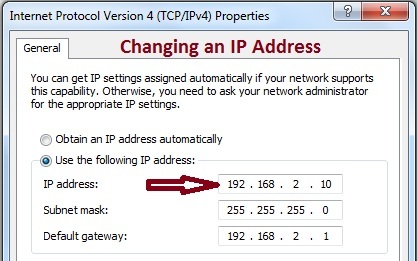 With your own camera, try connecting to it, changing the camera's IP address, connecting it to a VMS system, etc. Go ahead and measure the bandwidth of the camera, try changing some video settings on the camera (frame rate, resolution, CODEC) and see what happens. Once you get these fundamentals down, it should get easier and easier to expand your knowledge. If you have questions or hit problems, let us know in the comments and we will provide advice and feedback to help you overcome them.